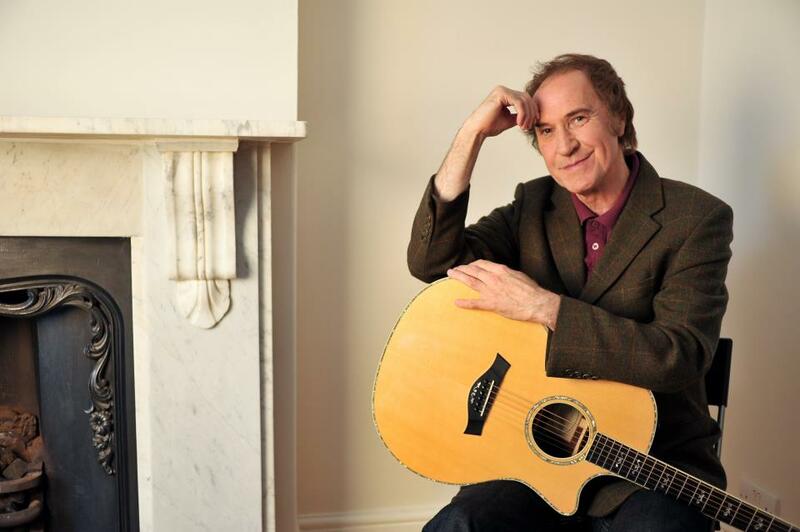 Ray Davies of The Kinks has been knighted for his service to the arts as part of Queen Elizabeth's annual New Year Honours list. The rocker was named among a lengthy list of UK citizens who were recognized for their work and contributions to society, including tennis star Andy Murray, Oscar-winning actor Mark Rylance, actress Naomie Harris, Vogue editor Anna Wintour and former Spice Girls singer Victoria Beckham. Davies founded The Kinks with his brother Dave in London in 1964. As the band’s lead singer and chief songwriter, Ray wrote a string of 14 top ten international hits starting with “You Really Got Me,” and followed by “All Day and All of The Night,” “Tired of Waiting For You,” “Set Me Free,” "Dedicated Follower Of Fashion," “Sunny Afternoon,” “Waterloo Sunset,” “Lola,” “Apeman,” “Come Dancing” and many more. The Kinks were inducted into the Rock and Roll Hall Of Fame in 1990 and disbanded in 1996. Rumours about a band reunion continue as both Ray and Dave are scheduled to release new albums this year.